How to Choose The Best Surgical Suture for Your Practice? Are You Choosing the Right Post Operative Dressings? 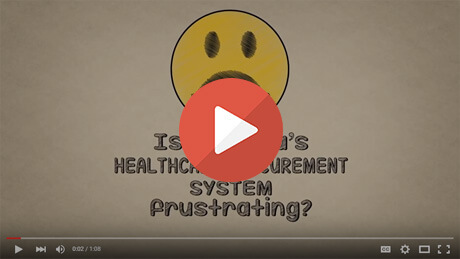 How Can Hospitals Reduce Supply Chain Costs?